Matt Heiman is an investor at Greylock Partners. Nearly three years ago, Saar Gur and I wrote about how early-stage consumer product companies were overlooked by venture capitalists, but had the potential to create breakout success. At the time, VCs largely shrugged off the category by pointing to the lack of sizable outcomes in the consumer vertical and the difficulty of predicting which brands would be successful. Since that post, Unilever bought Dollar Shave Club for $1 billion, Walmart bought Bonobos for $310 million, Kellogg bought RXBar for $600 million, and Purple Mattress effectively went public for $1 billion. None of these companies had yet celebrated their tenth anniversaries. Others including Warby Parker, Daniel Wellington, Glossier, and Allbirds remain independent but are reportedly doing $100’s of millions in sales after just a few years in the market. These startups are taking advantage of not only the changing habits of millennial consumers, but also the ability to reach those consumers and build brand awareness through under-exploited digital marketing channels. As Amazon replaces brick-and-mortar store shelves and social influencers replace television stars, newer brands are not only taking advantage of these channels, but also are architecting their products and business models around them. Unsurprisingly, success in the sector has spawned companies attacking nearly every imaginable product vertical. However, not all products are well-suited for disruption from tech startups. Andy Dunn wrote a terrific post outlining The Rise of Digitally Native Vertical Brands, but how does one know which “DNVBs” have the highest chance of success? A defining feature of DNVBs is that they are sold online. Selling online makes the most sense when there is a built-in friction associated with purchasing through the existing offline channel. 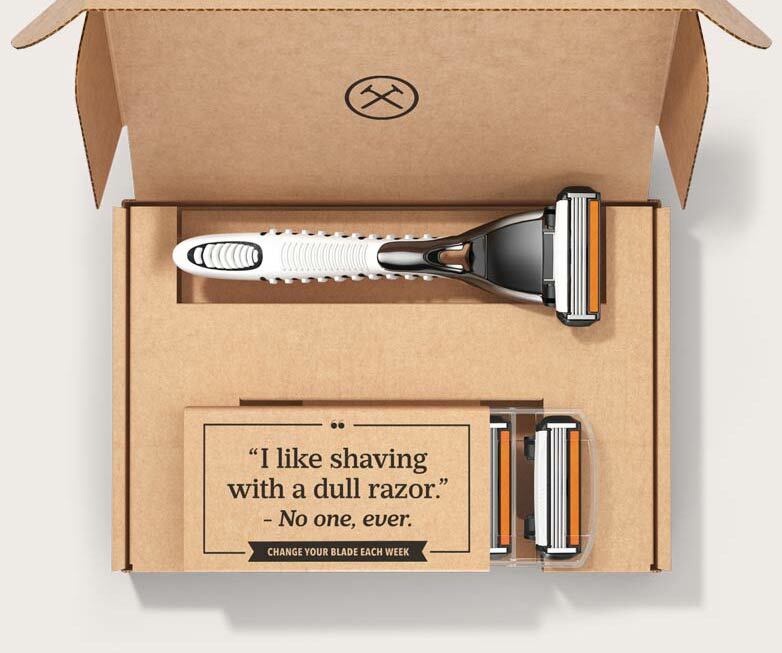 For instance, Dollar Shave Club took advantage of the fact that razors and razor blades are available in convenience stores, but are often behind a protective plastic or behind the counter, requiring the involvement of a store associate. 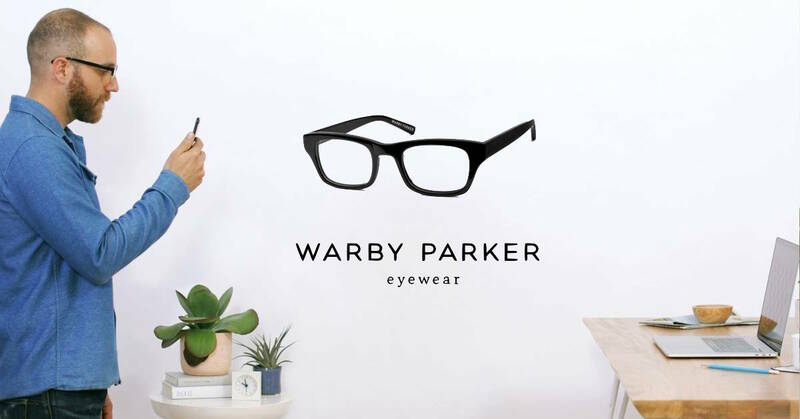 Warby Parker thrived on the fact that eyewear shops often have to turn away or delay patients without a prescription. Nurx and Roman are building off of the friction of getting prescriptions for medications that people are sometimes uncomfortable talking about. Irrationality of price can be another form of purchase friction. For instance, when buying a mattress from offline stores, it can be almost impossible to price compare, because manufacturers fragment their product line such that each store has slightly different SKUs. Startups like Casper and Purple Mattress were able to draw on that inefficiency. Prescription acne medication is another example of a product that is priced exorbitantly relative to the costs of production, largely because of the way medications are prescribed, purchased, and paid for today. Curology was able to offer those same active ingredients in their own product online for a fraction of the cost. A somewhat obvious part of digital enablement is the ability for the product to ship well. To sell something online, its physical dimensions and economics need to work with shipping. One of the important, but overlooked, reasons for Casper’s success, is that their mattresses are made of foam and compress into a relatively standard and compact box. At the same time, there is no work required of the customer, since the mattress takes form upon exposure to air. If instead Casper had to ship fully formed mattresses, the shipping logistics would be more complicated and require a higher sales price. Another way to think about digital enablement is when something about selling direct-to-consumer over the internet allows for a type of product design or economics not feasible in the traditional channel. For instance, Grove Collaborative sells household cleaning products in concentrate form (i.e., without water) to dramatically reduce shipping weight and cost. Incumbent competitors like Windex are designed around optimizing shelf-space in physical retail stores, so can not feasibly make the same product innovation. Just as with software, successful consumer businesses generally have high customer lifetime values (LTV). There are two ways to achieve high LTV: a single but large and profitable purchase, or repeated smaller, less profitable purchases. Consumer products that have recurring or highly repetitive purchase behavior are particularly interesting. These businesses can afford to spend more on acquiring a new customer because once that customer is acquired, the company will continue to earn revenue for a long period of time. Many of the very successful consumer brand startups over the last decade have had this feature. 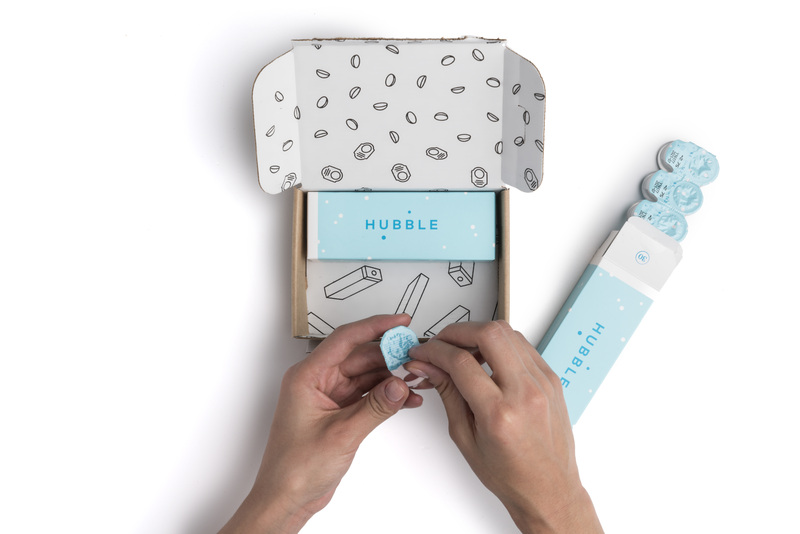 Subscription or high repeat businesses like Ritual, Dia & Co., Lola, and Hubble are just a few recent examples. Yet there are a host of brand startups selling highly infrequent purchases. Furniture and jewelry are good examples here. These startups instead focus on having high average order value, and associated profit, such that they can recoup marketing investment in the first sale. While possible, going for the one-time high order value is generally a more challenging way to build a big business, as the lack of subsequent interaction with the customer does not afford opportunities to introduce other products. Hubble contact lenses cost $30 per monthly supply. Another important feature to consider is the product margins in the category. What constitutes “high” varies considerably based on the category. But generally speaking, products that have 70%+ gross margins are particularly attractive because they exhibit many of the same characteristics as software businesses, especially when they also have high purchase frequency as discussed above. In fact, the income statement of a company selling these types of products could easily be mistaken for those of a software business. Most consumer products have gross margins of 30–50%, but there are a few categories where 70% margins have been sustainable, such as skin care, cosmetics, and vitamins. Because DNVBs usually sell direct-to-consumer, it’s also important to consider the category retail gross margins. Some categories, such as grocery, have notoriously thin retail margins, whereas others, such as luggage, apparel, and eye care have much higher margins. A common myth is that new brands can succeed by going direct-to-consumer because they cut out the retail margin. Nothing could be further from the truth. Brands are simply taking on the burden of distribution themselves, rather than offloading it to a larger retailer, which if anything can usually manage distribution more efficiently because of economies of scale. As a result, consumer brand startups will have to take on retail costs, such as managing an e-commerce platform, customer service, and most importantly customer acquisition. These startups shouldn’t count on gross margins being higher than incumbents for a long time, so need to enter a category where those margins are sufficiently high from the beginning to support marketing costs. The best brands are those which make their customers proud to be associated with them, which happens when a brand can become associated with a customer’s identity. Brands whose customers effectively market on their behalf — either by word of mouth or more recently via social media — have a built-in advantage in the form of dramatically lower customer acquisition costs. Daniel Wellington now has 3.5 million Instagram followers, which is a good example of a brand that used social media sharing instead of traditional advertising to build a $250 million revenue business in a few short years. Glossier, which stated that 70% of their online sales comes via peer referrals, is another example. Even if customers themselves don’t post selfies using a product, earned media can fill the gap. Earned media is when reporters and bloggers write about the product. It can be a cost effective marketing channel for the right products. Companies with compelling missions and founding stories are often able to capture outsized earned media. Toms, the footwear and apparel brand that donated a pair of shoes to a child in need for every one purchased, is a company that continually receives earned media given the important social mission. Having celebrities involved in the company is another way to generate outsized earned media. One way to evaluate whether it’s possible to achieve this type of marketing advantage is to consider the historical importance of brand in a category. For instance, brand has mattered in products like shoes and apparel for a long time, but is less important in verticals like mattresses and furniture. But it can also be dangerous to assume that the future will be just like the past. Some of the best consumer startups have been those that were able to create an important brand in a category where there was formerly none. 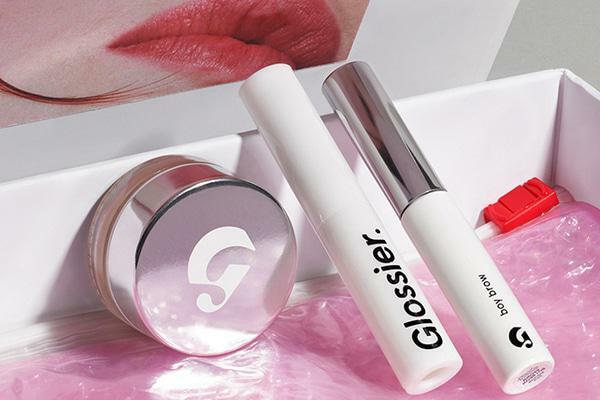 Glossier, the makeup brand from Into the Gloss, has the perfect natural look set. 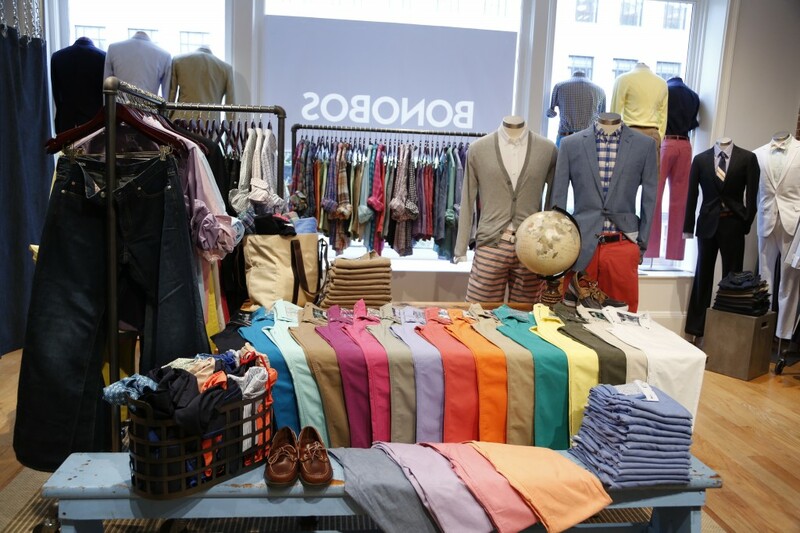 Certain categories, such as apparel, are subject to rapidly changing fashion cycles. Starting or investing in these types of businesses is particularly difficult because one has to underwrite the success of the current generation of products while continually anticipating consumer’s future preferences. And brands that stand for something may very well find it difficult to evolve effectively if preferences shift against their brand ethos. Volatility and difficulty of predicting changing preferences is a common reason why investors do not back in early-stage consumer products. But there are many categories in which consumer preferences are stable and change only over the course of decades rather than by the season. For example, products like household goods, personal care, and over-the-counter medications stay consistent. The above is not a fully comprehensive look at what drives success in consumer product startups. There are certainly examples that violate many — if not all — of these rules, yet have found tremendous success regardless. Allbirds is a recent example that does not fit neatly into many of the criteria above, yet seems to be finding great success. Historically, in each generation there have always been a handful of new consumer brands that emerge that later become household names. What’s unique about our current environment is that new brands now have the potential to directly reach their target customers without the restraints of the wholesale channel, and therefore can scale quickly. Of course, many new consumer brand startups will not succeed. That’s just the nature of the game. But the odds are now better and for those that can break through, and the prize is now sufficiently large that founders and investors should pay attention.